The condition of the U.S. winter wheat crop held steady this past week, although there was some improvement in Soft Red crops. 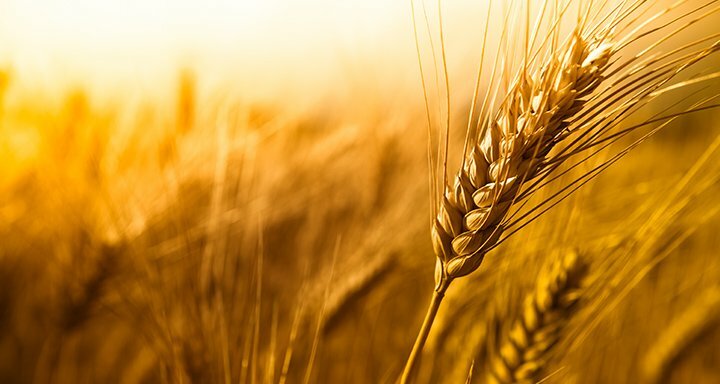 An estimated 60% of the national winter wheat crop was in good to excellent condition as of Sunday, according to Monday’s USDA crop progress report. That’s unchanged from a week earlier but is a healthy 29 points better than a year earlier. Going into the report, most traders and analysts were expecting conditions to be unchanged. In the Soft Red production state of Michigan, the crop was rated 28% good to excellent as of Sunday, up 3 points on the week, while at 33% good to excellent, the condition of the Ohio crop was 4 points from a week earlier. The crops in both Michigan and Ohio have gotten off to a tough start this spring, mostly due to unusually poor planting conditions in the fall. Meanwhile, the crop in the primary Hard Red Winter state of Kansas also showed some improvement, adding a single point from the previous week to move to 59% good to excellent. However, the condition of the Oklahoma crop slipped a couple of points to 74% good to excellent. Across the country, 6% of the winter wheat crop had reached the heading stage as of Sunday, up from 3% the previous week and 3 points behind the average. In Oklahoma, 9% of the crop had headed as of Sunday, compared to 13% last year and 15% on average. No heading had yet been reported in Michigan and Ohio. The U.S. has won a victory over China at the World Trade Organization, although it remains to be seen whether the Chinese government will actually mend its ways.